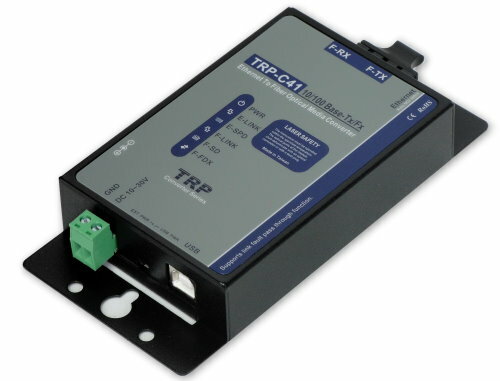 TRP-C41 is a device for Ethernet extension over fiber, it supports point-to-point and networked systems. The high fiber bandwidth connections solve problems with electrical noise and different ground potentials over long transmission lines. TRP-C41 supports 10/100Base-TX transmissions up to 100 meters and 100Base-FX transmissions up to 20KM . 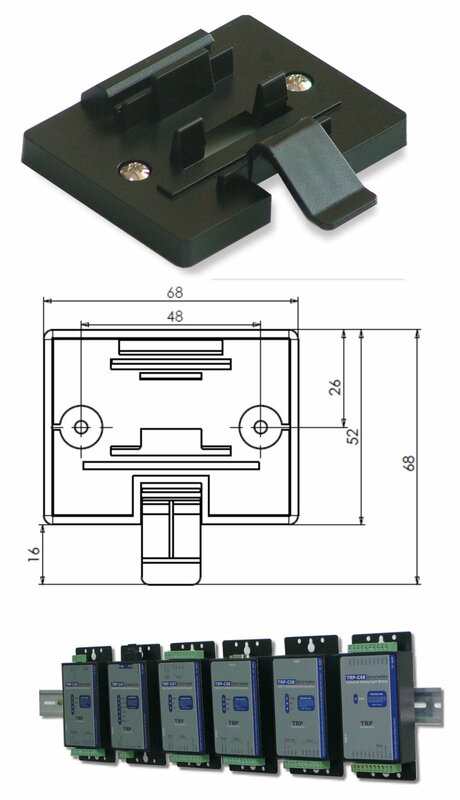 It is the perfect solution for wide distance connections with high immunity to electrical noise. Operating temperature: -10 to 50℃.